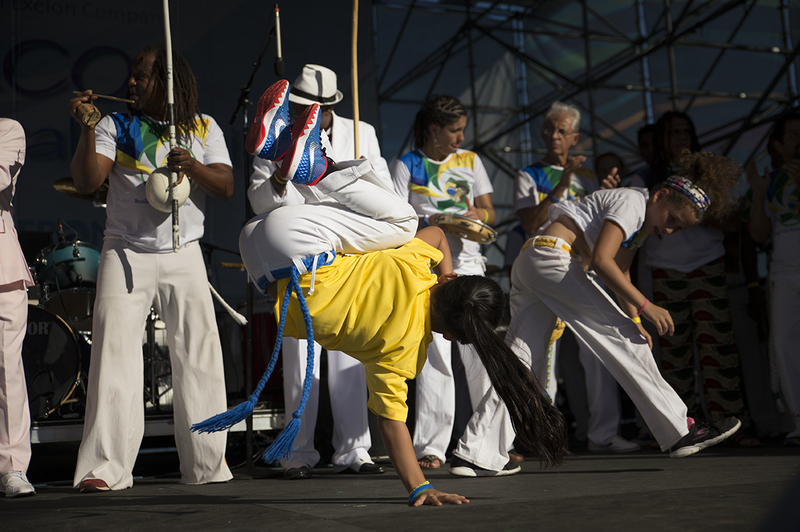 Project Capoeira is the instrumental organizer, promoter, and participant of Brazilian Day Philadelphia. 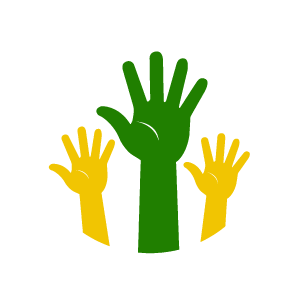 As a 501(C)(3) nonprofit organization, the mission of Project Capoeira is to promote intercultural understanding and a sense of community through arts education and social outreach. The organization works to preserve, develop and share Capoeira, a Brazilian art form that combines elements of martial arts, games, music, and dance. 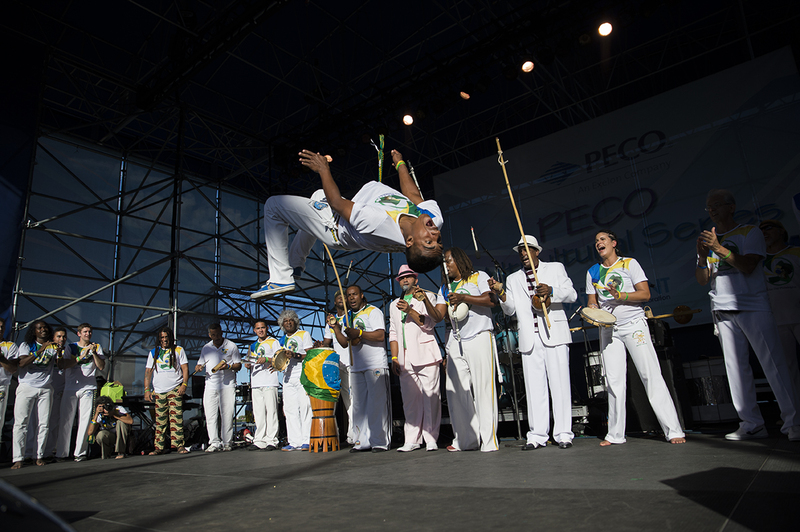 Project Capoeira takes a lead role in promoting Brazilian culture in the Philadelphia area. Through instruction and demonstration, Project Capoeira fosters community and intercultural understanding and builds confidence and positive citizenship among all groups, including undeserved communities and Latino youth. Now in existence for 15 years, Project Capoeira is the only nonprofit organization dedicated to bringing the rich artistic tradition of Capoeira to the Philadelphia area. Each year, Project Capoeira enriches the lives of thousands of individuals through public performances, street festivals, community workshops, and regular classes. Brazilian Day Philadelphia celebrates the Brazilian Independence Day. The festival celebrates, promotes, and shares Brazilian arts and culture while fostering intercultural exchange and uniting the Brazilian community. 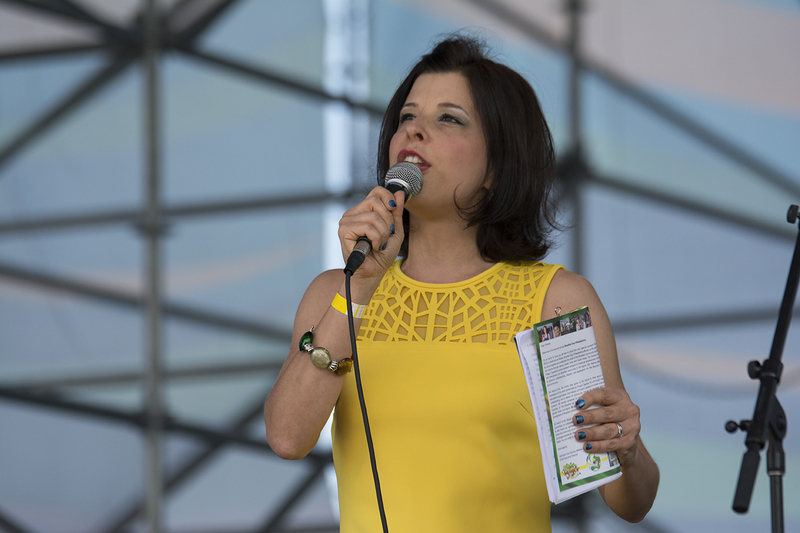 The festival presents a high energy experience with Brazilian arts and culture designed to engage, educate, and inspire participants in the Greater Philadelphia region. 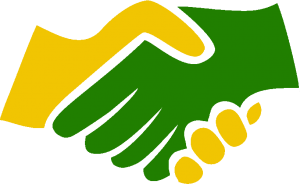 In addition, the festival empowers and unifies the Brazilian community by celebrating the diverse ethnic heritage that makes Brazil unique and rich in cultural pride. 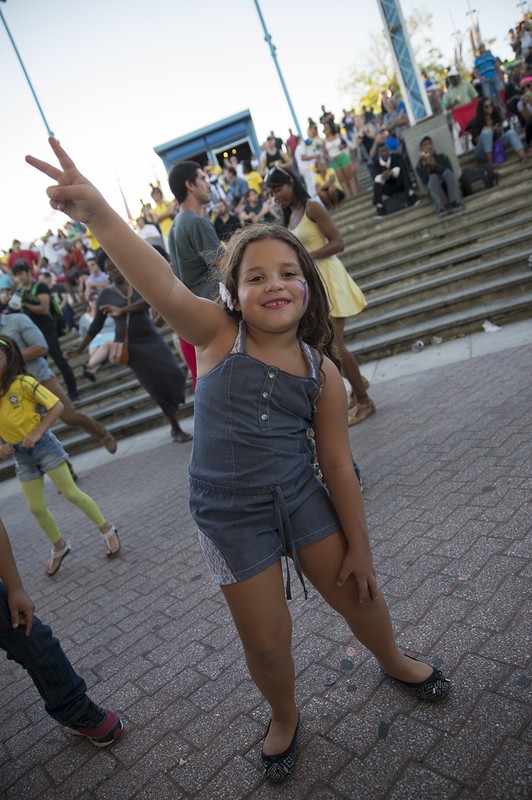 Brazilian Day Philadelphia has become one of the most popular events in the annual PECO Multicultural Series. 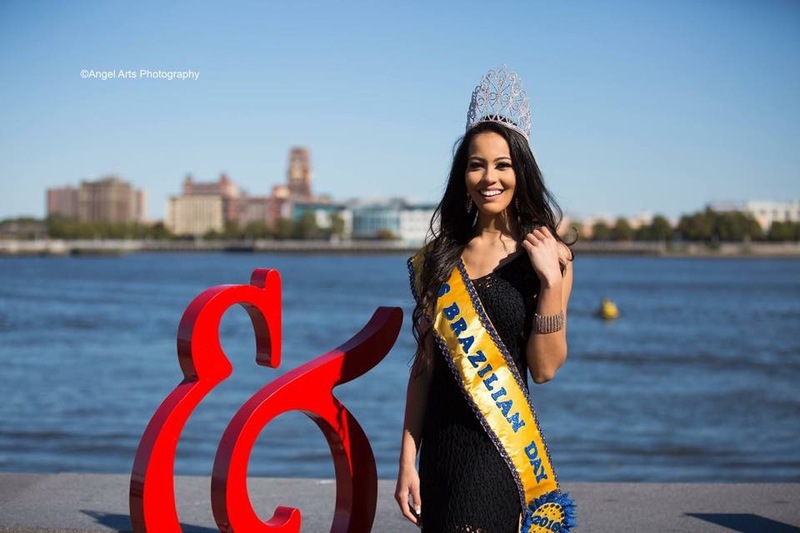 Brazilian Day Philadelphia returns to celebrate Brazil’s rich culture and traditions in 2016. 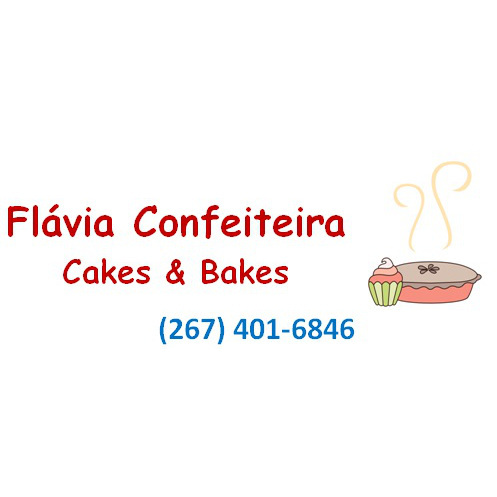 Festival participants can enjoy an abundant variety of authentic foods and merchandise as they watch performers light up the stage with the contagious Brazilian rhythms and dances. The festival will showcase Samba, Forro, Pagode, Capoeira, Samba-Reggae, and more, featuring a unique blend of Brazilian culture. 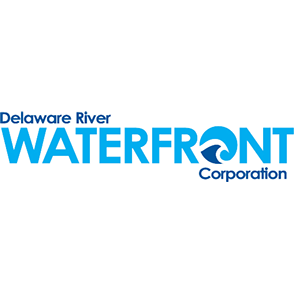 We are excited to create the Festival Program! The event participants will be thrilled to take it home as a souvenir. 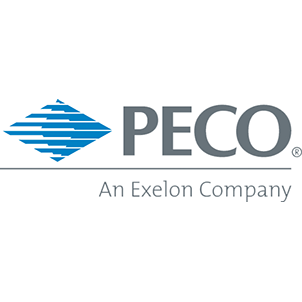 We are also excited about offering advertising space in the Festival Program to support local businesses and our mission. All advertisements will feature full color printing! Please fill out the form below and we will contact you as soon as we can!